Logistics is traditionally known as a man’s world with men accounting for 80 per cent of the workforce, but in pharma logistics, the tide is turning with a rise in women taking up leadership roles. This is not surprising as the business of transporting pharma requires care, meticulousness, creativity, and a strong understanding of the end customer - many traits that are typically associated with females. 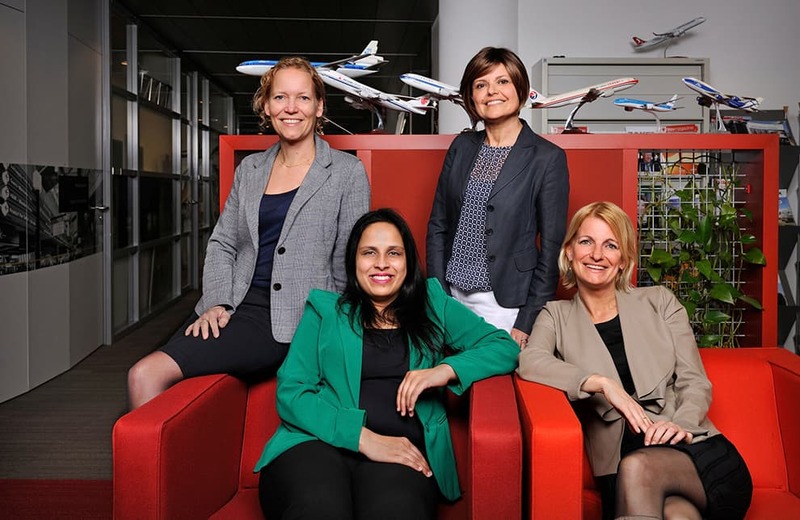 The following four women are leading the way for female leadership in the sector, and, with their differing backgrounds, they are capable of working together to strengthen each other and the complex air cargo supply chain of pharmaceuticals. Keep reading to learn more about these superstars and their insights into the future of pharma logistics. Compliance Manager, Gefco Forwarding Netherlands B.V.